Modern car security systems are becoming increasingly sophisticated and robust. But no matter what security system manufacturers have installed, it's incredibly difficult to defend against savvy thieves that steal the car's keys. That's where vehicle trackers come in, and there are few that rival the CAT5 tracker. What are CAT 5 Car Trackers? Vehicle tracking has never been as cost-effective, accurate and user-friendly as it is today and offers exceptional levels of security for luxury, premium and high-value vehicles. 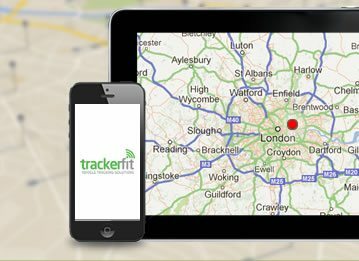 Thatcham approved, CAT5 vehicle trackers send an instant alert in the event of unauthorised use or if thieves attempt to tamper with the device. These alerts are picked up instantly by the device's control centre, who then proceed to contact the owner to confirm the unauthorised use. 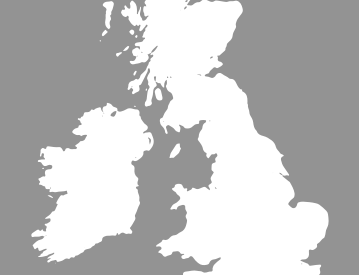 If the owner confirms the vehicle is stolen, the control centre will monitor the vehicle’s location in real time and liaise directly with the police to ensure a swift recovery. 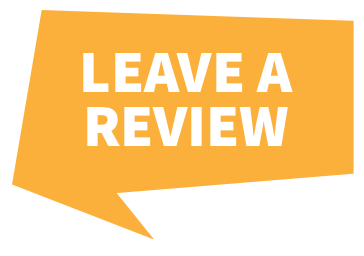 Once the vehicle has been located, a security team will stay with the vehicle until recovery arrives to return the car to its owner. 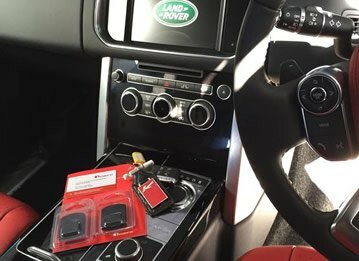 Some CAT5 trackers come installed with an immobilisation feature, allowing law enforcement to effectively shut down the vehicle from use if it has been stolen and on the move. 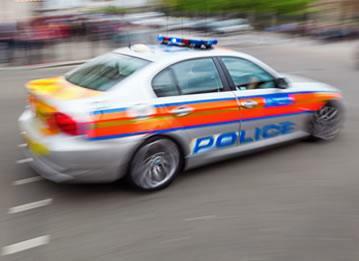 With a car in the UK being stolen every 5 minutes and a dismal 50% recovery rate, it's easy to see how the combined power of law enforcement notification, GPS & GSM tracking, and car immobilisation can prevent car owners from becoming a crime statistic. So aside from the incredible security benefits, how else can a car owner benefit from installing a CAT5 tracker? 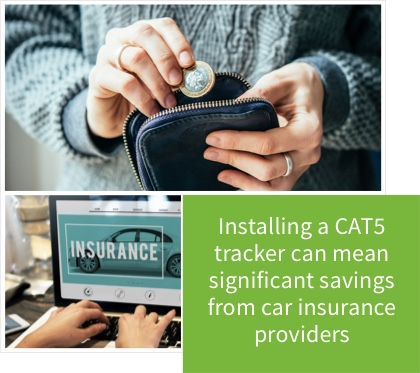 Car owners that install a CAT5 vehicle tracker can also see significant savings from their car insurance providers. 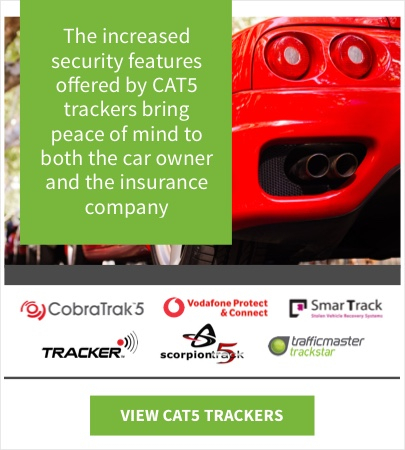 The increased security features offered by CAT5 trackers bring peace of mind to both the car owner and the insurance company through the increased likelihood of vehicle recovery. Most people are very attached to their cars, and some even hold significant sentimental value, so having their car found damaged or destroyed is unthinkable. Installing a CAT5 vehicle tracking system significantly increases the chances of people getting their cars back in their original condition and in the shortest space of time possible, making CAT5 trackers the natural choice for car lovers everywhere.